A lot of my time off has been spent watching shows and concerts. Over the years, I've brought dragged my husband to a number of shows with me. Half the fun is watching him trying to stay awake. I love it. Hubby, not so much. I've pretty much always gone to shows with another person, whether that person be my husband or a friend; however, now that I have so much time to myself, I have no issues going to shows and concerts on my own. 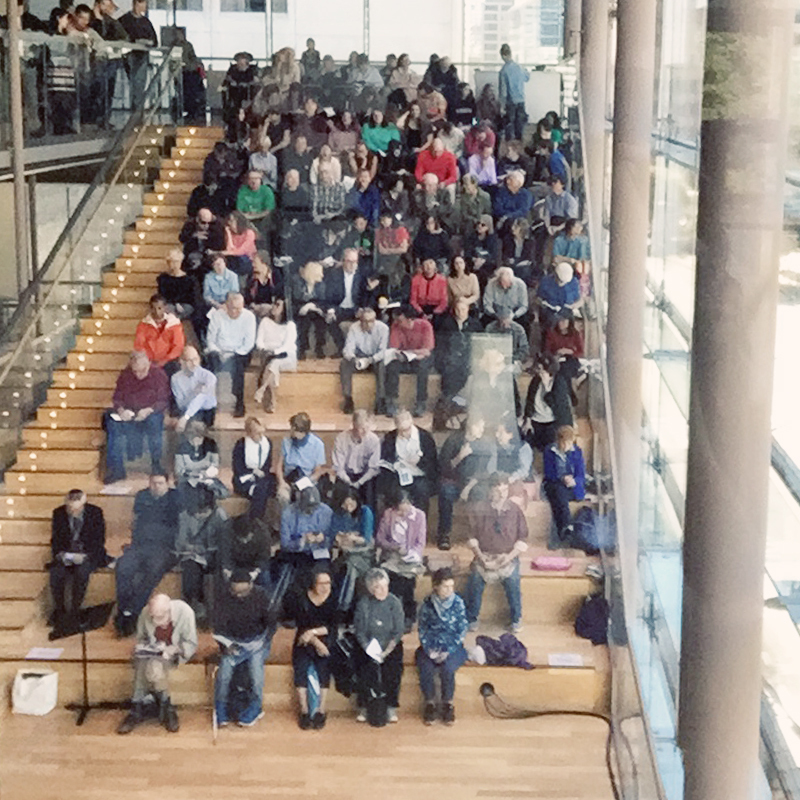 My friend recently told me about the Free Concert Series at the Canadian Opera Company, and I went to "Glancing Back, Looking Ahead" by myself today. Students of the University of Toronto opera program performed a series of excerpts from various operas, and it was a lovely way to spend the lunch hour. If you are interested in going, doors open at 11:30am and you'll want to arrive promptly. I got there at 11:35am, and fortunately got a seat, but it was behind the performers. Standing room is also available if all the seats are taken. 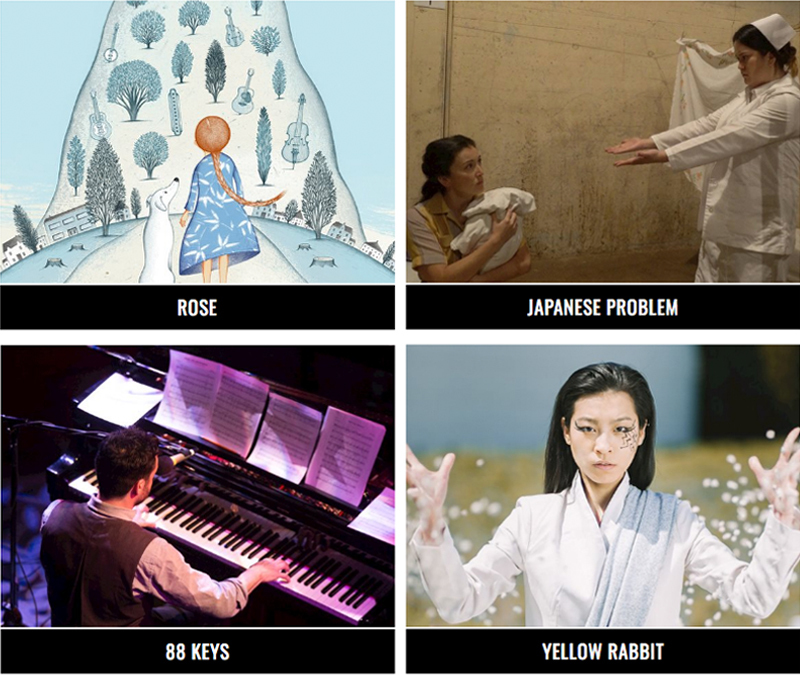 Recently, I rediscovered the Soulpepper Theatre Company, and I plan to watch a few shows by myself. I'll likely try for rush tickets, so I don't have to commit to a date... or pay full price. 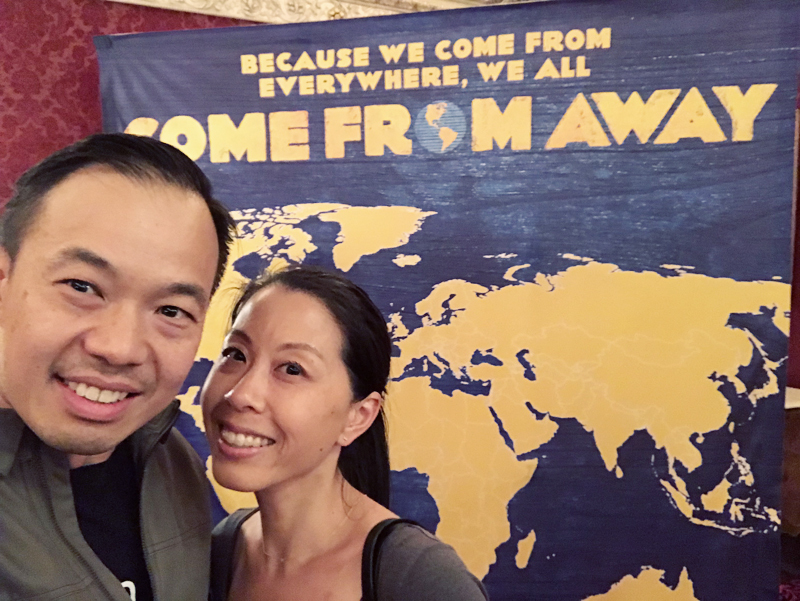 Hubby did join me at a few productions recently though, including Come From Away. Such a good show, and hubby ended up really enjoying it too! But that didn't make him any more willing to come with me to other productions.